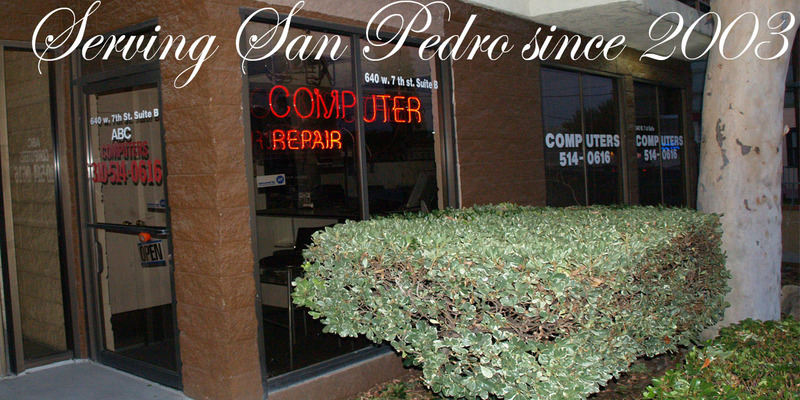 We specialize in solving PC related problems. We focuse our attention on small to medium sized companies. For first-time clients we offer a 10% discount. Local area network design, installation and administration. New and used parts and computers in stock. New computers can be built and supplied to customers specifications at very competitive prices. ABC Computers Copyright (c) 2005. All rights reserved.